Dr. Vijay Suhag graduated from the Delhi University College of Medical Sciences and then pursued a residency in Internal Medicine at the Drexel University-Hahnemann University Hospital. 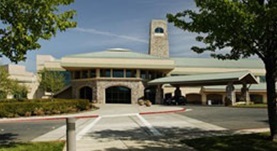 He also did a fellowship in Hematology/Oncology at the Georgetown University Hospital-Washington Hospital Center. He has received certifications from the American Board of Internal Medicine in the field of Hematology and Medical Oncology. 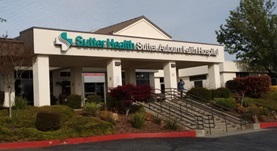 Dr. Suhag has around 20 years of clinical experience and is currently practicing at the Sutter Auburn Faith Hospital and Sutter Roseville Medical Center. He has also contributed to a clinical research paper on Doxorubicin-induced cardiac toxicity. Dr. Vijay Suhag has contributed to 1 publications. Doxorubicin-induced cardiac toxicity and cardiac rest gated blood pool imaging. Aiken, M. J., Suhag, V., Garcia, C. A., Acio, E., Moreau, S., Priebat, D. A., Chennupati, S. P., Van Nostrand, D.; Clin Nucl Med. 2009 Nov 01.